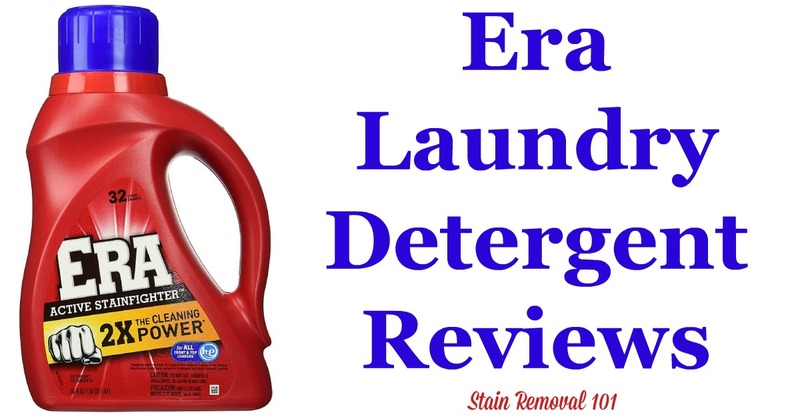 Here is a comprehensive guide about Era laundry detergent, including reviews and ratings of this brand of laundry supply, including different scents and varieties. 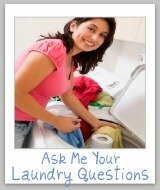 This is where you can share your "Mom reviews" of this detergent, telling whether you would recommend it or not. 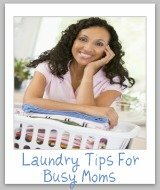 In addition, if you are considering buying this product, in any of the various scents or types, find out what other "Mom reviewers" and other people have said about it here. 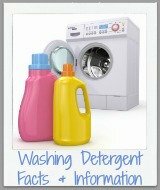 This detergent has many uses, but one of my favorites is for pretreating stains, and you can find out how to do that at the link. 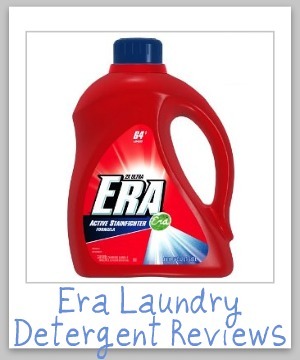 Era is most memorable, at least to me, for its commercials where they have the grass stained clothing and they pour the word "Era" over it, and it removes the stain. Does anyone else remember those commercials? 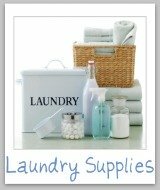 Well anyway, the laundry detergent is still around. 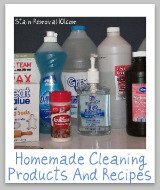 It comes in an HE formula, concentrated liquid, free, which is free of dyes and perfumes, and finally with an oxi booster, which is presumably color safe bleach added, although this is not specifically said by the manufacturer (Procter & Gamble). Please share your reviews of this product below. 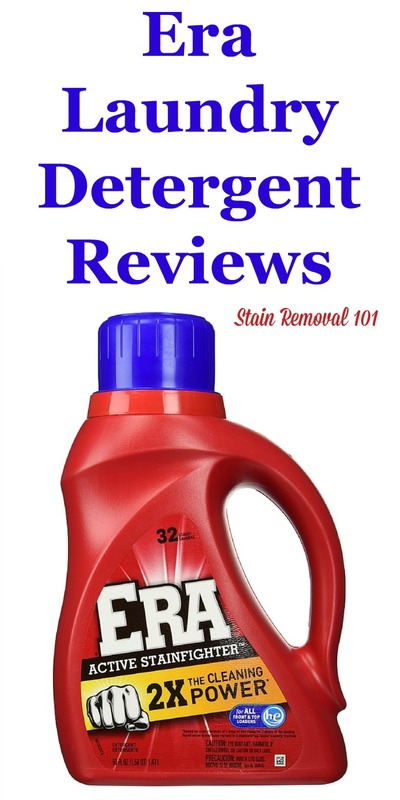 It is touted to be a great pretreatment stain remover along with laundry detergent, so I would love to hear your thought and experiences using it this way too.